Wrongful Death Attorney in Atlanta | Suggs Law Firm P.C. If you are grieving for a loved one, we give you our sincere condolences and understand the emotional and physical toll this can have on you. If you believe the deceased died because of a wrongful death, we know the healing process can be much harder. Wrongful death, according to Georgia state law, is defined as the death of one person caused by the negligent, reckless, intentional, or criminal acts of another person or entity. Only certain individuals can pursue wrongful death claims, and there is a priority for who can file claims. Claims begin with the surviving spouse and include the interests of surviving children, if there were any. When there are no spouse or children, then claims can be filed by the deceased person’s parents or representatives of the deceased person’s estate (typically the administrator of the will). There are two different types of claims in the State of Georgia for filing purposes. The first type of claim, called the wrongful death claim, is created by statute. It involves the full value of the life of the deceased and relates to both financial and intangible value for the deceased person’s life. The intangible value for the deceased person’s life is an estimate of what the deceased would have earned had she or he lived a life until natural death. The second type of claim, called the estate claim, helps to establish and recover the losses the estate suffered in relation to the untimely death. Get a fighter on your side who understands the complexities of wrongful death claims. Wrongful death claims are complex and Suggs Law, P.C. has the experience and knowledge to help navigate the complexities of the laws. We will fight hard to get you the fair and just compensation you deserve. One complication with wrongful death cases is that negligence must be proven. The person or entity who potentially caused the death may deny liability even if they were clearly at fault. To prove your case, we will gather all the facts and circumstances to identify potential liable actions that the person or business neglected or omitted. An independent investigation may be necessary. Once we build a solid case for negligence or omission, and evaluate all the facts and circumstances, we will determine an amount of compensation to you that would be fair and just. We will then pursue the law to the full extent to get you the justice and compensation you deserve. 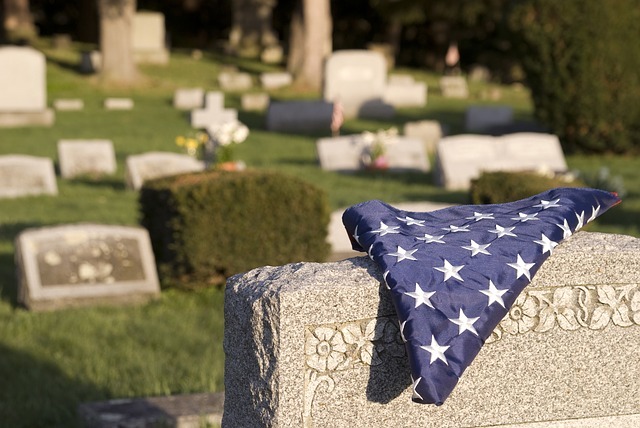 Even though this is a difficult time, you and your family should take proper time to grieve. Yet, it is important that you act quickly in contacting us about your claim. The statute of limitations varies by state. For Georgia wrongful death claims, the statute of limitations is two years from the date of the deceased person’s death. There a few exceptions that can extend this statute of limitations. If there is a criminal case regarding the wrongful death, then the time limit on the wrongful death cases is suspended until the criminal case is completed. Another reason to act quickly is that you need evidence. While you are grieving, another person or company may try to hide and destroy evidence. They are countering our attempts to gather evidence to avoid responsibility. It’s critical that you get a fighter on your side to aggressively gather evidence to get you the fair and just compensation you deserve. Suggs Law, P.C. is the fighter you need. Copyright © 2018 Suggs Law Firm, P.C. All Rights Reserved.